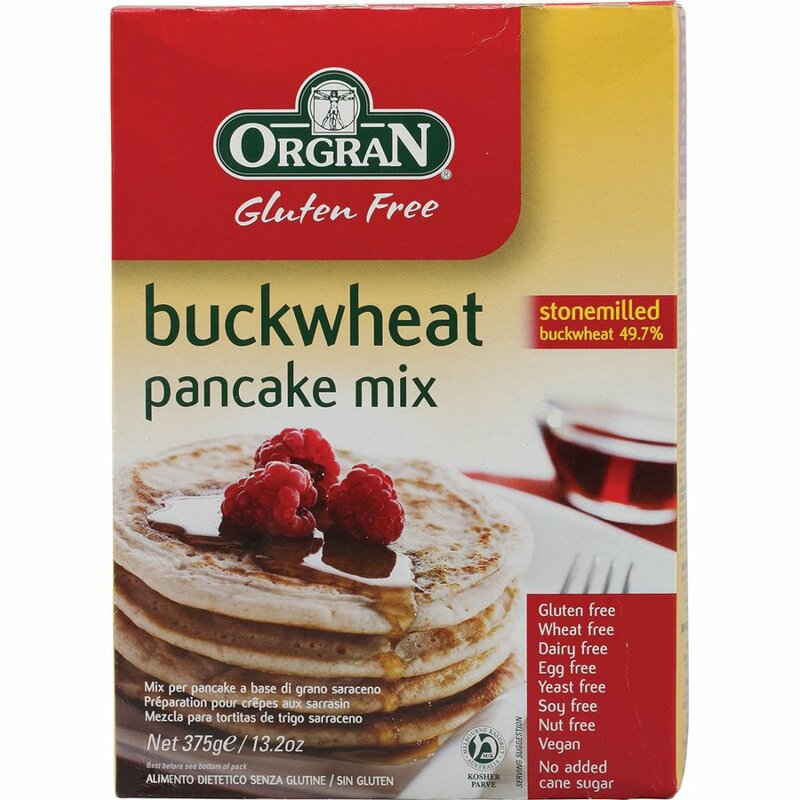 Orgran Buckwheat Pancake Mix is wholesome, nutritious and contains no added cane sugar. It will make tasty and healthy pancakes the whole family will enjoy. The main ingredient is buckwheat, which is actually not a grain but part of the rhubarb group of plants. The protein in buckwheat is a high quality complete protein containing all eight essential amino acids, including lysine. Typical serving size is 37.5g. The Orgran Buckwheat Pancake Mix product ethics are indicated below. To learn more about these product ethics and to see related products, follow the links below. 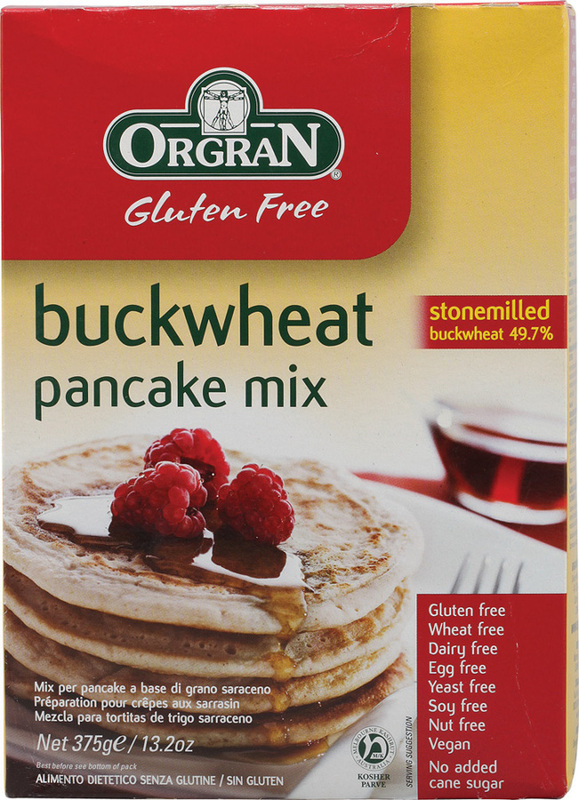 There are currently no questions to display about Orgran Buckwheat Pancake Mix.